The Acura ZDX hasn't exactly lived a conventional existence, so perhaps we shouldn't be surprised that its death announcement isn't going according to standard industry protocol, either. 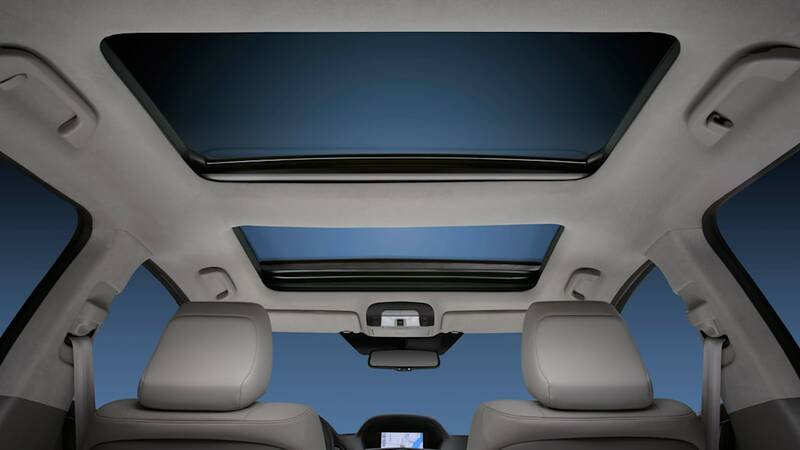 Parent company Honda has taken the unusual step of trumpeting a refreshed-for-2013 model while simultaneously announcing that this will be the model's last year. According to Acura, the model's cancellation comes as the brand "sharpens its focus on new models and core products" like the forthcoming RLX sedan. The audaciously styled crossover has been, to be charitable, a very reluctant seller since its 2009 introduction, but for 2013, Acura is jazzing up its concept car for the street with new kit. The changes include a lightly reworked front shield grille along with new power folding side mirrors and new tech features including lane departure and forward collision warning systems. We'd say that announcing the model's discontinuation at the same time one is presenting a freshened model could hurt sales, but we're not sure there's anyone paying attention. 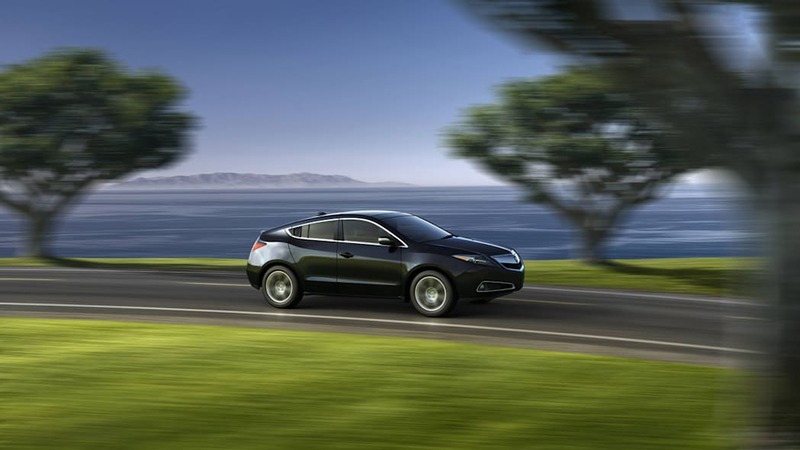 Last year, Acura managed to shift just 1,564 units of the ZDX, giving it the No. 4 spot on our Worst Sellers of 2011 list. Through September, Automotive News reports that only 642 examples have been sold in 2012, making it one of the rarest new cars on the market. The 2013 ZDX is slated to go on sale on October 19 carrying an MSRP of $50,920 plus $895 in destination charges. What do you think, will the rare and boldly styled ZDX be a bona fide collector car one day? Vote in our poll below. The innovative and stylish Acura ZDX crossover vehicle, introduced in 2009, will receive numerous styling and technology enhancements for the 2013 model year, which will be the final year on the market for ZDX as the Acura brand sharpens its focus on new models and core products, the company announced today. The 2013 ZDX will receive several new features, including a redesigned front grille, front and rear parking sensors, power folding side mirrors and safety features such as Forward Collision Warning (FCW) and Lane Departure Warning (LDW). 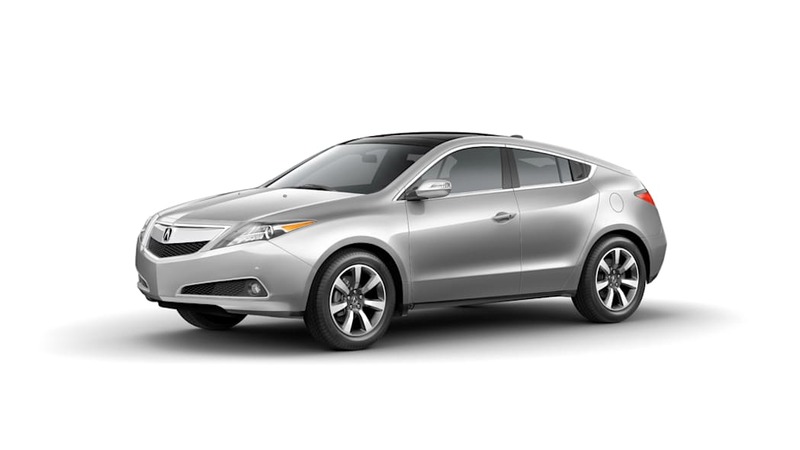 The 2013 Acura ZDX will go on sale October 19, 2012, with a manufacturer's suggested retail price (MSRP) starting at $50,920*. 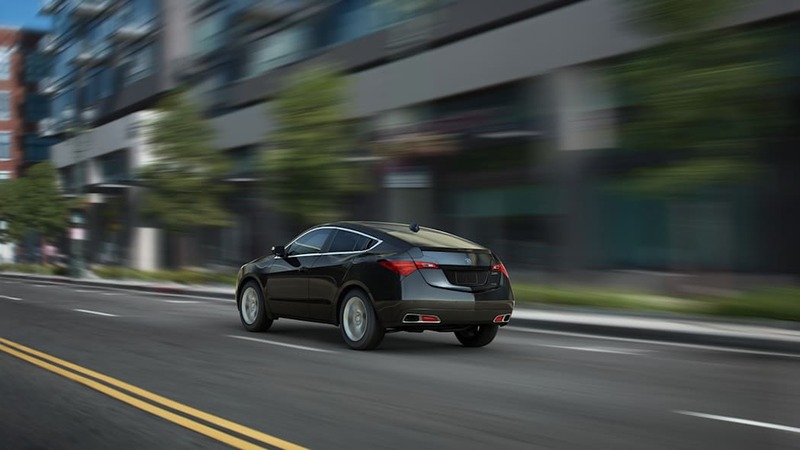 "People shopping for a luxury crossover vehicle will find the Acura ZDX an even more attractive product," said Jeff Conrad, vice president and general manager of the Acura Division. "Moving forward, we will continue to advance the Acura lineup with a focus on new core models, like the recently redesigned RDX and the upcoming all-new RLX flagship sedan, that provide the ideal balance of performance and fuel efficiency that is right for each product and a driving experience that is dynamic and emotional." The ZDX is built in the same Alliston, Ontario plant as the Acura MDX, which shares the platform with ZDX. As a result, ZDX production will be discontinued in conjunction with the transfer of the popular MDX to the company's Lincoln, Alabama plant in early 2013 (as previously announced). 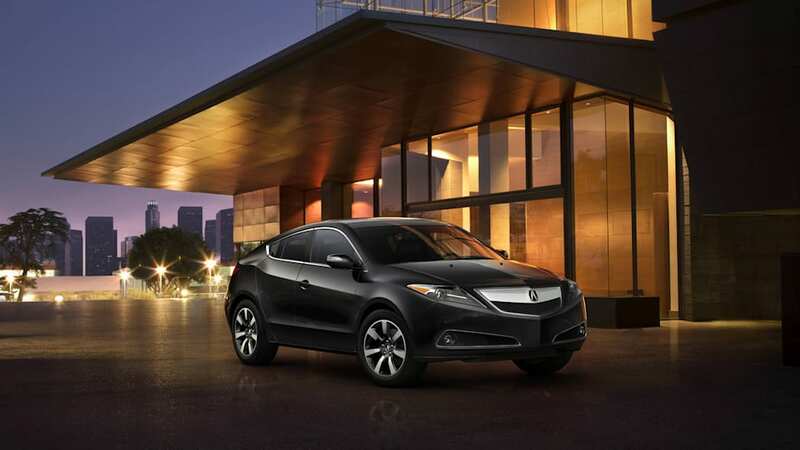 For 2013, the Acura ZDX will be sold as a single, valued-added package offering clients greater value on a luxury scale. Robust features now standard on the 2013 ZDX include the 435-watt Acura/ELS Surround® 10-speaker audio system with 15 GB hard disk drive (HDD) memory, Acura Navigation System with Voice Recognition™, 8-inch high-resolution VGA display, multi-view rear view camera, Bluetooth® HandsFreeLink® wireless telephone interface, ventilated and heated front seats with perforated premium Milano leather seating surfaces, Keyless Access System (with Smart Entry and pushbutton ignition) and dual-zone automatic climate control system. The ZDX will receive several new exterior features for 2013, such as a redesigned front grille, front and rear bumpers with integrated parking sensors, power-folding auto-dimming side mirrors and a dark accent on the wheels for a sportier finish. The interior receives a new trim finish on the center console and a high contrast interior option. 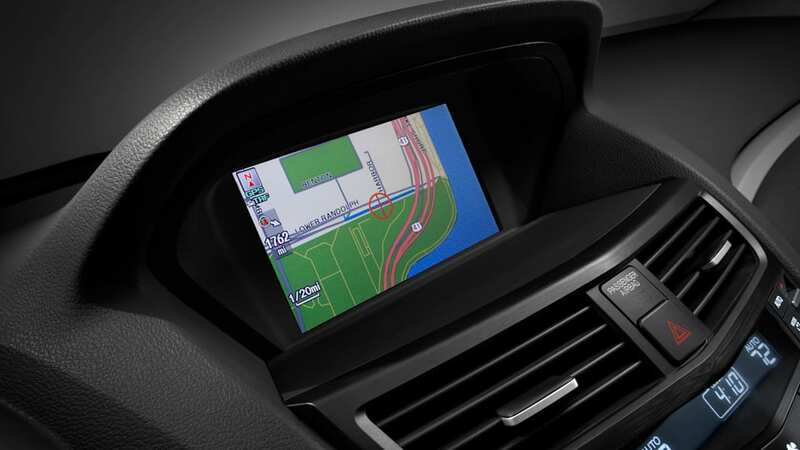 Forward Collision Warning (FCW) and Lane Departure Warning (LDW) are two new safety features for the 2013 ZDX. The Forward Collision Warning (FCW) system can detect vehicles ahead of the ZDX. 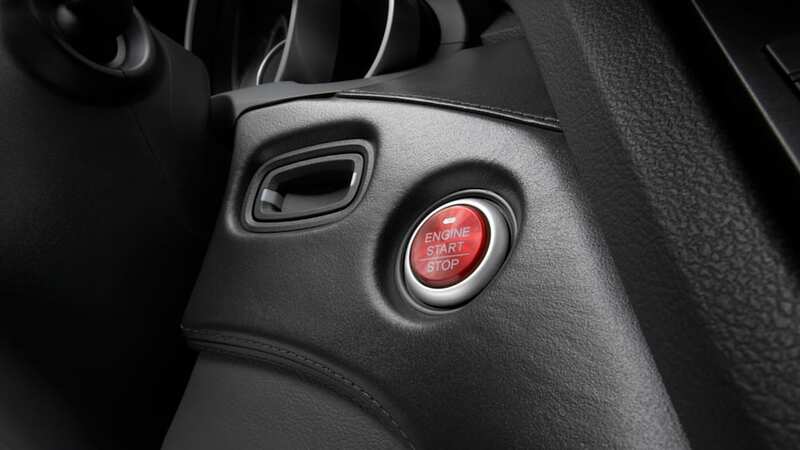 If the FCW system determines that a collision is possible with a detected vehicle, it provides the driver with visual and audio alerts to encourage avoidance actions. Lane Departure Warning (LDW) uses a camera mounted between the windshield and the rear-view mirror to detect lane lines on the road. If the driver begins to drift out of a detected lane without using the turn indicator, the system will provide the driver with visual and audible alerts. 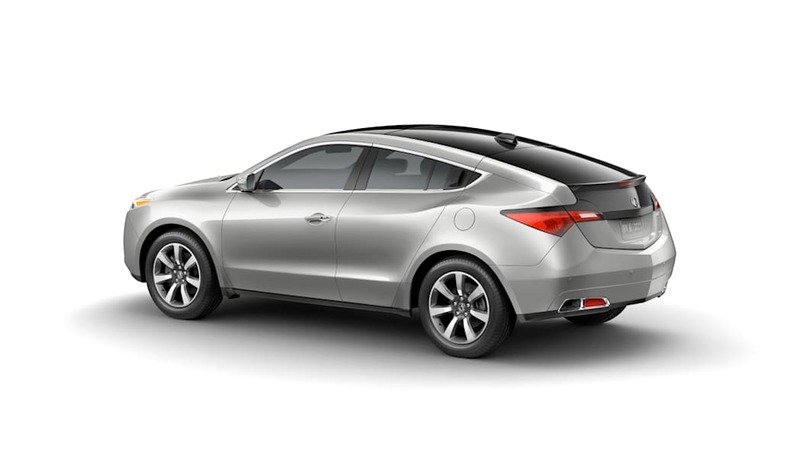 The 2013 ZDX is equipped with an all-aluminum 3.7-liter V-6 engine that develops 300 horsepower and 270 lb-ft of torque. Performance is further enhanced by the ZDX's Sequential SportShift 6-speed automatic transmission that is designed to satisfy the most discerning enthusiast drivers. 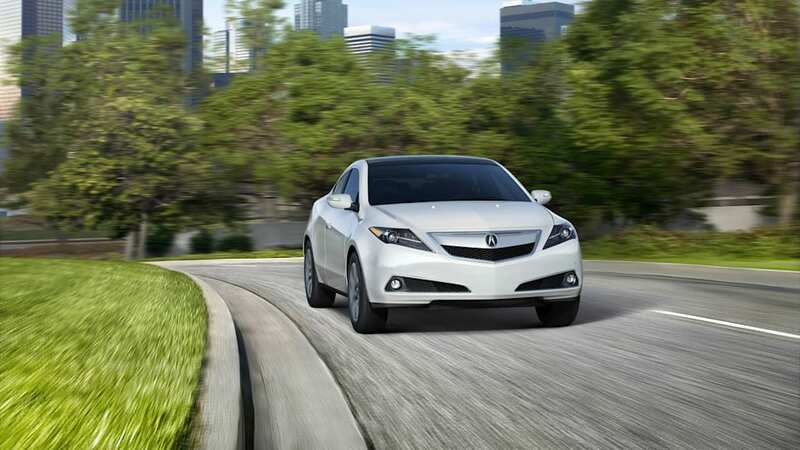 The 2013 ZDX EPA city/highway/combined fuel mileage is rated at 16/23/19 mpg**. 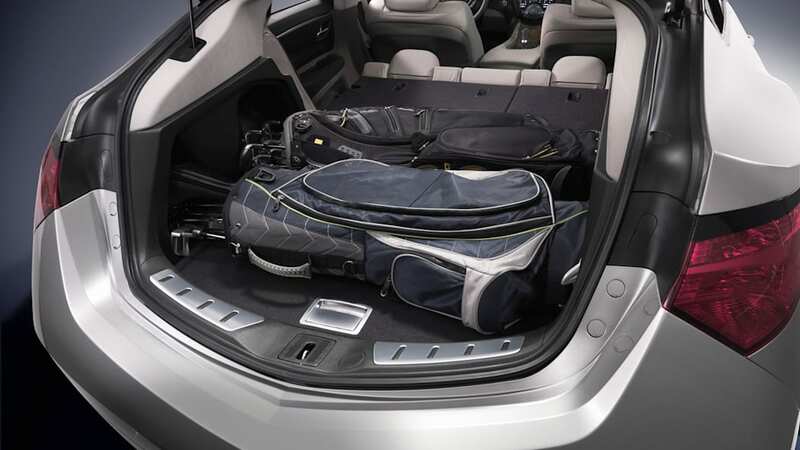 For customers seeking a great balance of utility and performance Acura will continue to offer vehicles in the luxury crossover space with the 5-passenger RDX and the TSX Sport Wagon. Acura also will continue to provide ZDX customers with a high-level of service and parts support throughout the life of their vehicles. U.S. sales of Acura models increased 43.5 percent in September and rose nearly 30 percent to 115,773 units for the first nine-months of 2012, the Acura brand's best nine-month sales results since 2008. The Acura TL sedan, along with the MDX, RDX and TSX Sport Wagon crossover vehicles, have each posted double-digit gains for the year to date, including an 85.7-percent rise in sales of the redesigned RDX and a 25.2-percent gain for the TSX Sport Wagon. The all-new Acura ILX continues to gain momentum, posting its fifth consecutive monthly increase on September sales of 1,737 units. 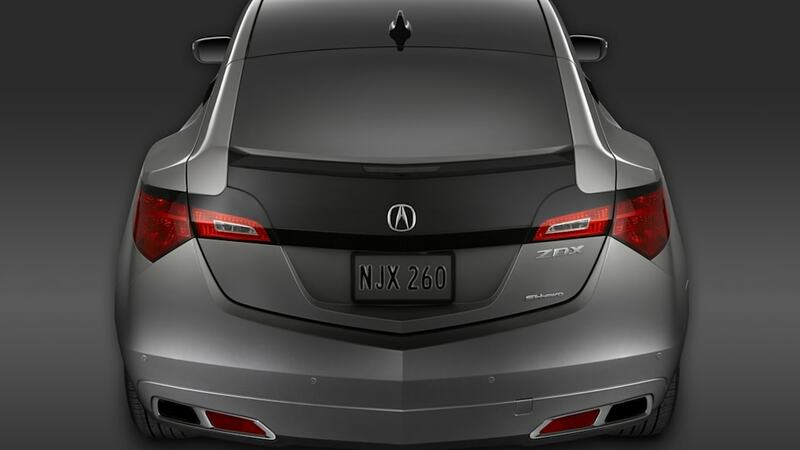 Acura will debut its all-new 2014 Acura RLX luxury sedan on November 28, 2012, at the Los Angeles International Auto Show. 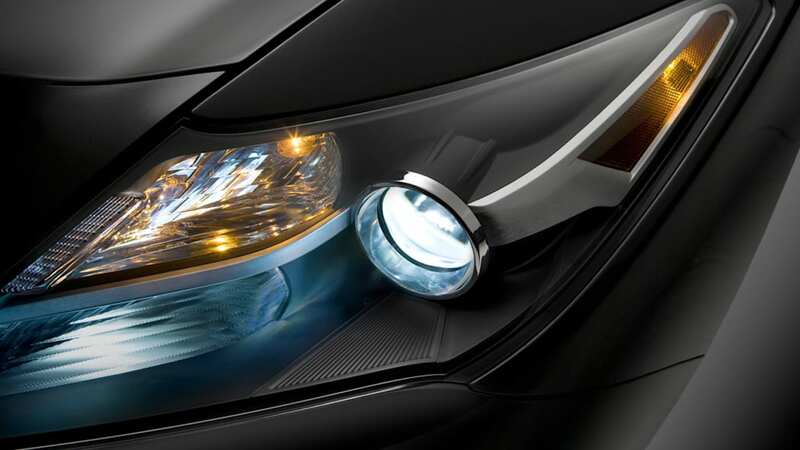 The new Acura flagship sedan will employ an array of new technologies unique to Acura, including the Precision All Wheel Steer™ system, the next-generation AcuraLink® Communication System, and the all-new Jewel Eye™ LED headlamps to deliver an entirely new level of performance, sophistication and comfort. Acura offers a full line of technologically advanced performance luxury vehicles through a network of 272 dealers within the United States. The Acura lineup features seven distinctive models including the RL luxury performance sedan, the TL performance luxury sedan, the TSX Sport Wagon and sedan, the ILX compact luxury sedan, the RDX luxury crossover SUV, the MDX luxury sport utility vehicle and the ZDX four-door sports coupe. *MSRP excluding tax, license, registration, vehicle options and destination charge of $895.00. Dealer prices may vary. **Based on 2013 EPA mileage ratings. Use for comparison purposes only. Your actual mileage will vary depending on how you drive and maintain your vehicle.